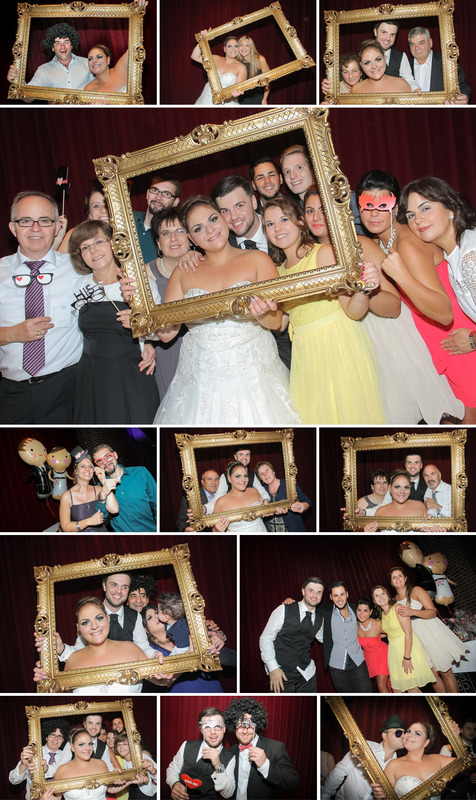 The wedding photography gallery of Anastasia and Kostas Bikidis. This lovely couple got married at Stuttgart’s Greek Orthodox church (Kirche der Hll. Apostel Petrus und Paulus) and then they celebrated in Stadthalle venue. 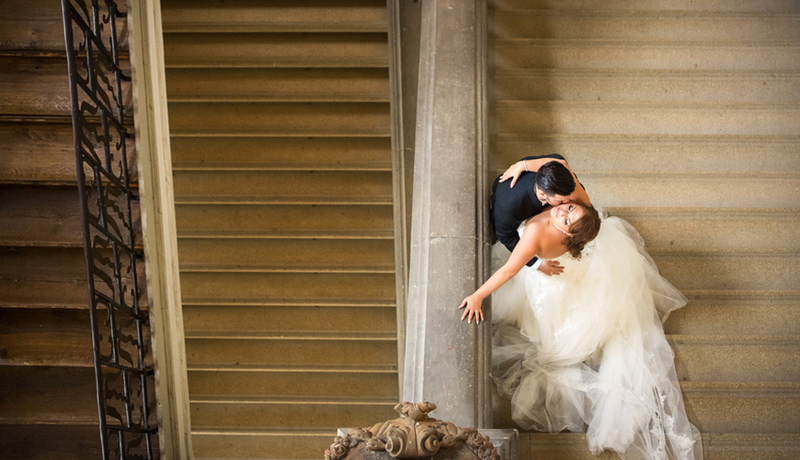 In the next-day we also had a gorgeous wedding photoshoot at Ludwigsburg’s Palace. I enjoyed so much working in these central European historic surroundings and I was also very lucky that the couple loved Photography process. Thank you guys! Anastasia and Kosta thank you so much for giving me the opportunity to capture the moments of such a wonderful wedding! My best wishes! Beautiful couple! Nek, your photos as always amazing!